Please note This is a general admission event. If accessible seating is required, please purchase a standard ticket. Join us at the Meridian Centre where the venue floor is transformed for Canada's largest Kentucky Derby party! Arrive dressed in your best Kentucky Derby style and take part in this charming celebration coming to life in Niagara. 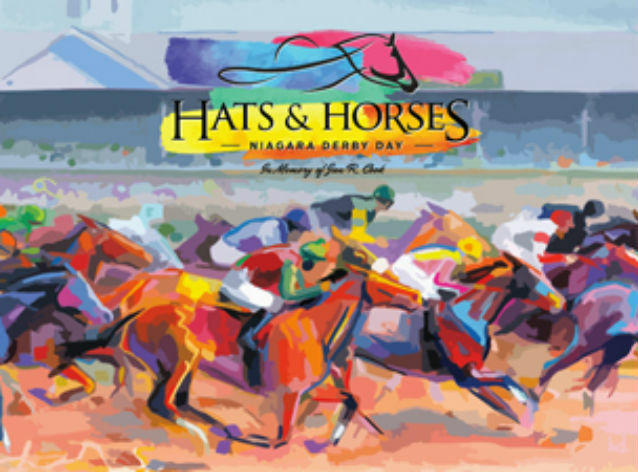 Hats & Horses - Niagara Derby Day is all that the Kentucky Derby is, just a little further North! The 145th Kentucky Derby will be broadcast during the event, including the big race, the most exciting two minutes in sports. Live on-site race wagering will be hosted by Champions Off-Track Betting. As you mix and mingle with your fellow derby fans, enjoy an array of culinary action stations serving appetizers, hors d'oeuvres, and sweets. Sip on a cocktail while enjoying the races, including the signature drink of the Kentucky Derby, the Mint Julep. 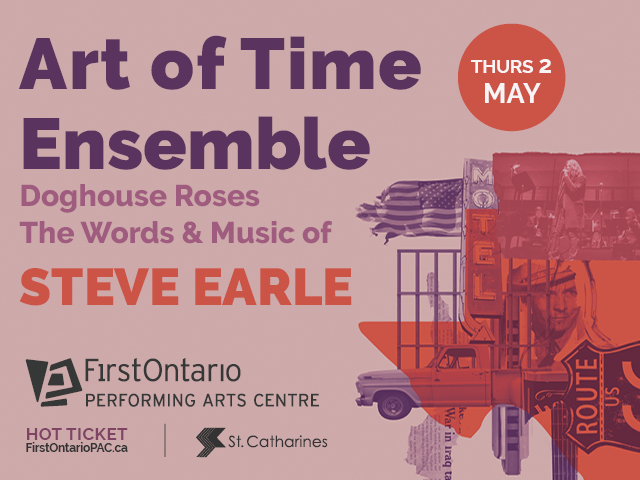 See you Saturday May 4th in support of three great local charities: FACS Niagara, Community Care, and Niagara Children's Centre. Hats & Horses is a one-of-a-kind events that you do not want to miss!